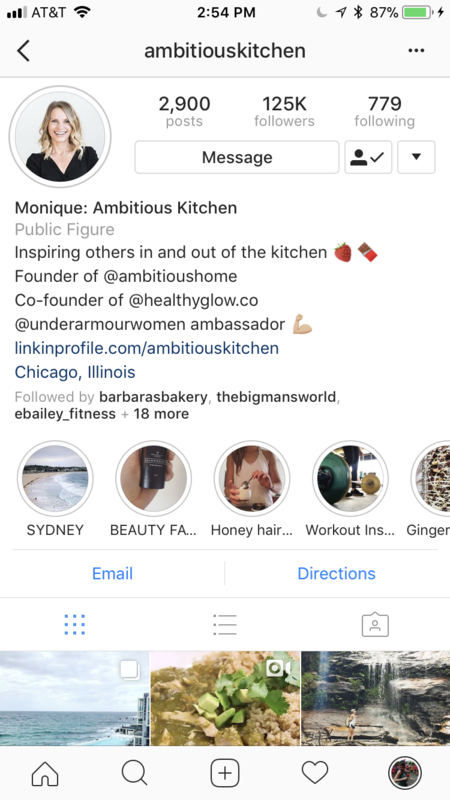 Last month Instagram announced updates to Stories in the form of automatic archiving and Highlights that could be posted permanently (with the ability to edit selections) to a user’s profile. Since then, how have brands been embracing the new Highlights feature? We took a look at a few different brands, plus more ideas for using Highlights. 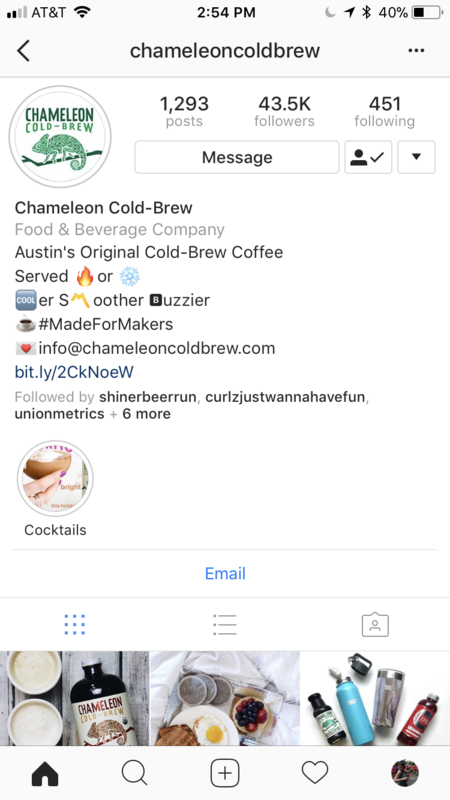 Chameleon Cold-Brew uses their Instagram to show all the different ways you can use their cold-brew; it’s not just for a morning pick-me-up, but works well in recipes, cocktails and more. Going forward, they could have separate Highlights for recipes- for winter, one highlighting how to do cold-brew hot would be a great idea- and even one for the UGC content they share every week on Maker Monday (sharing all of the creative ways makers are using their product or using their product to fuel their other creative endeavors). That would be a great way to highlight fans and followers of the brand in a more permanent way they can still cycle through and edit. The Kitchn is a site that covers everything from cooking how-tos and recipe roundups to cleaning and organizing the kitchen where all of that cooking is happening. They even dabble in a little wellness. 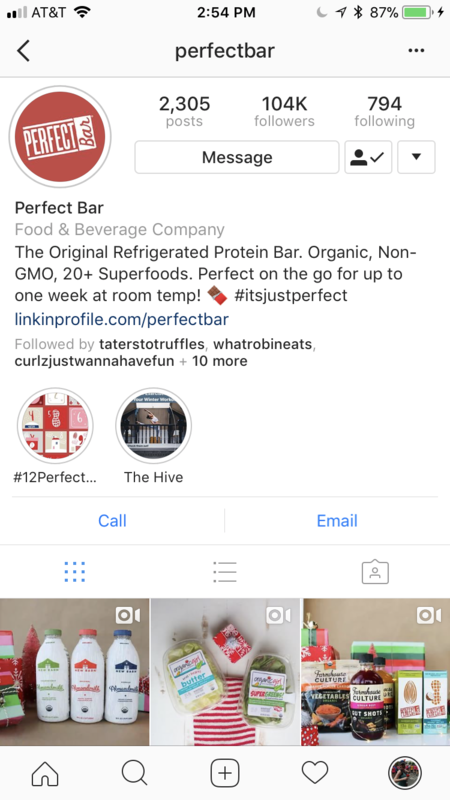 All of this is shared through their Instagram posts, but like many brands, they’ve embraced Stories not only to expand on those posts but to share a little more behind-the-scenes of the brand. 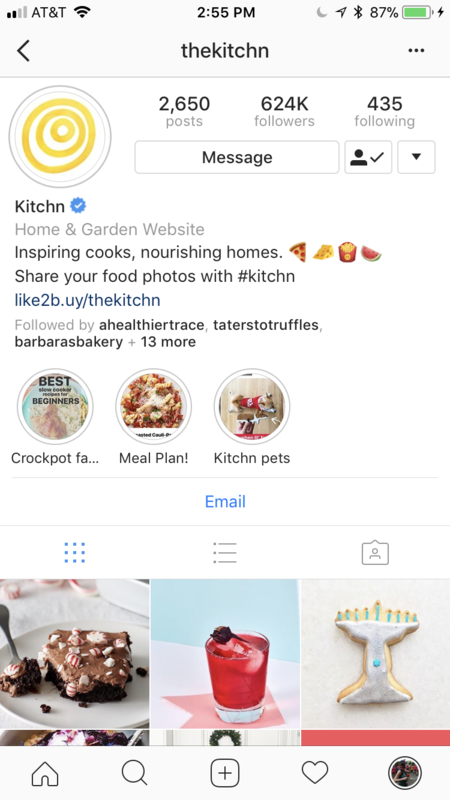 The pets highlighted not only come from staff members, but from Kitchn community members who share and tag the brand, making this another great use of UGC. It’s a great addition to Highlights, right next to their more practical and seasonally appropriate crockpot recipes and meal plans. Influencers are often influential as a sort of “lifestyle brand ambassador”, sharing what they like across several areas of interest. Highlights makes it easy for them to break out this content into easily found categories, particularly for new followers or potential new followers who want to see if what an influencer posts is of interest to them. Brands can also see the range of content she produces, which can help them decide if she’s a good fit to work with before they approach her for a partnership. Highlights can be edited, deleted and new ones created at any time which is an especially helpful feature for brands who do a lot of contest and giveaways. This is a perfect way to help fans and followers keep up with a contest and learn all the rules in one place at one time and also makes it easy for a brand to delete the Highlight once the contest is over and replace it with a fresh Highlight. If you’re a brand using Highlights as part of a giveaway or to feature your work with different influencers, be sure all of it is up to FTC regulation. 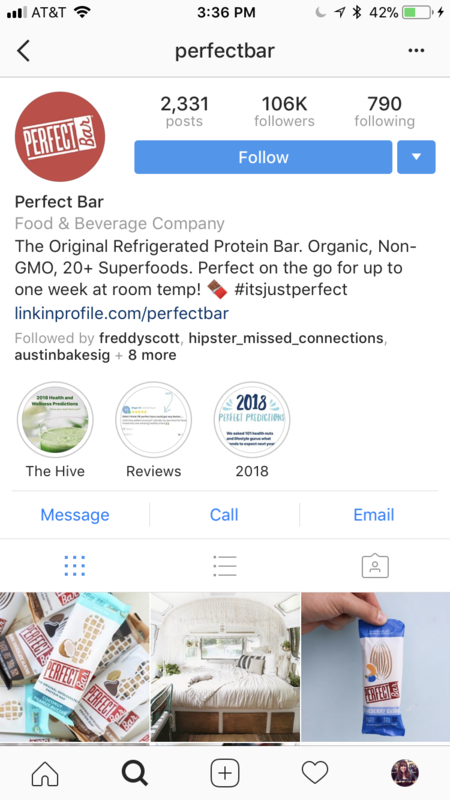 And if you want a quick idea of how you’re doing on Instagram so you know what you should highlight, run our free Instagram account checkup. Recently new and improved, too.